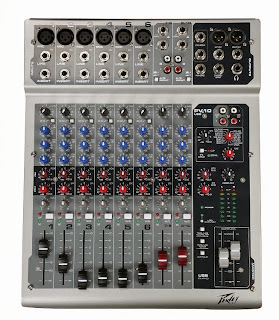 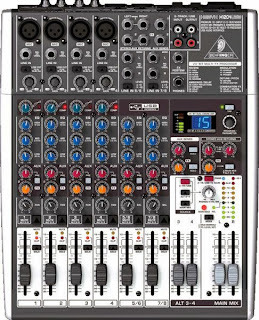 In my last post, I talked about using micro mixers for smaller gigs when only a few inputs are required in a mix. 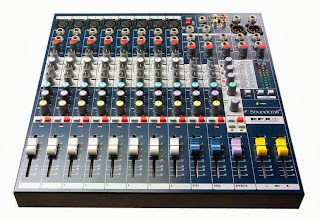 I highlighted mixers from Yamaha and Yorkville Sound. 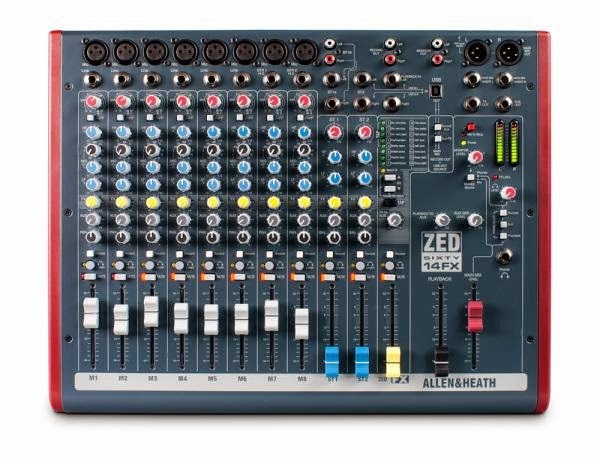 To be fair, I thought I would add some more suggestions to "the mix". As you can see there are a number of manufacturers catering to the small mixer crowd. 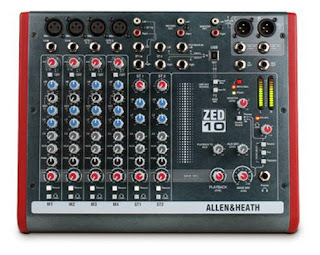 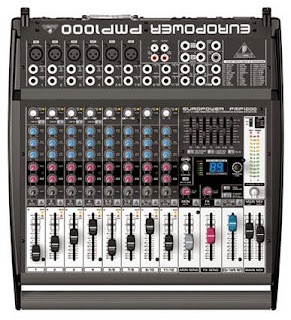 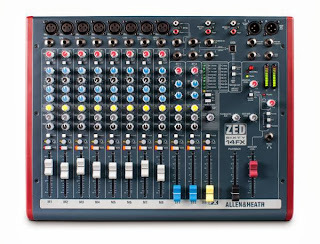 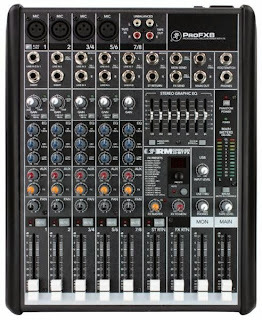 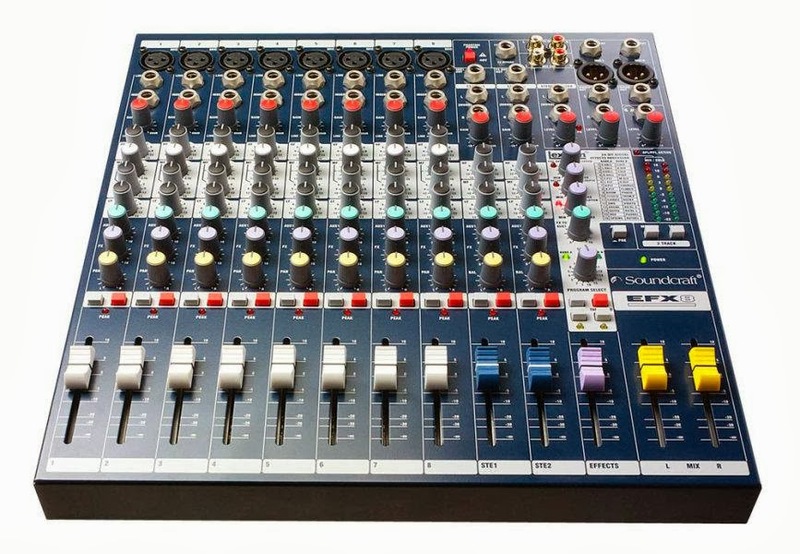 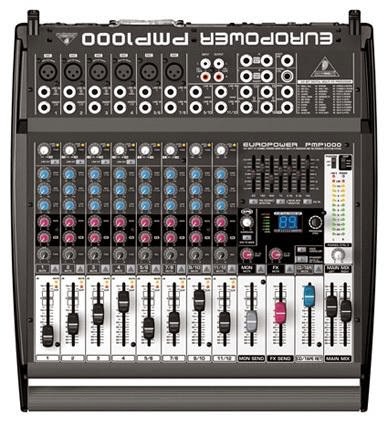 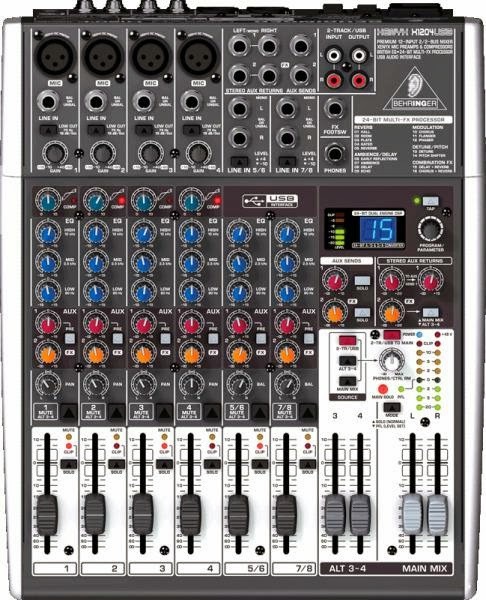 Even with all the digital mixers out there in the field, there are so many times when a small, analog mixer can do the job just as well. Small, But Mighty Sound Gear To The Rescue!